New interesting playing cafe on the 5-th floor of Stockmann! 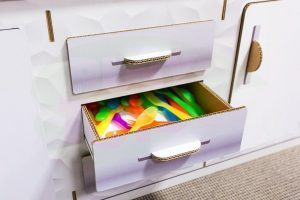 Meet the stunning new product line from PlayToyz! 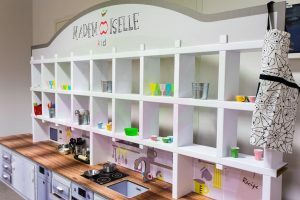 Cooking for kids!!! 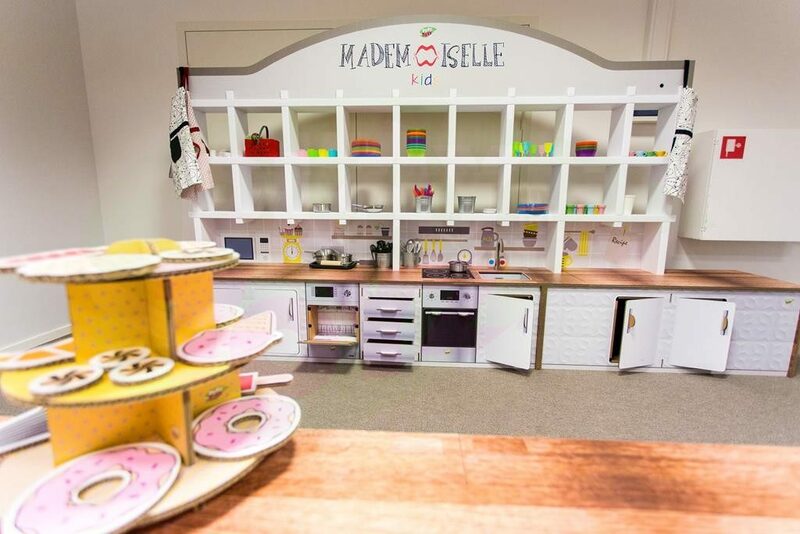 The new game for girls and boys aged 2 to 8 years! 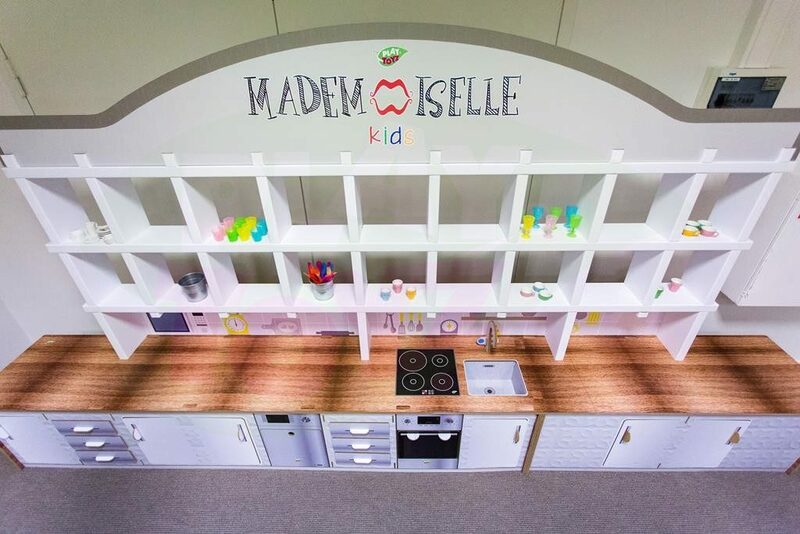 Even the smallest kids can feel like great chefs in their own kitchen! 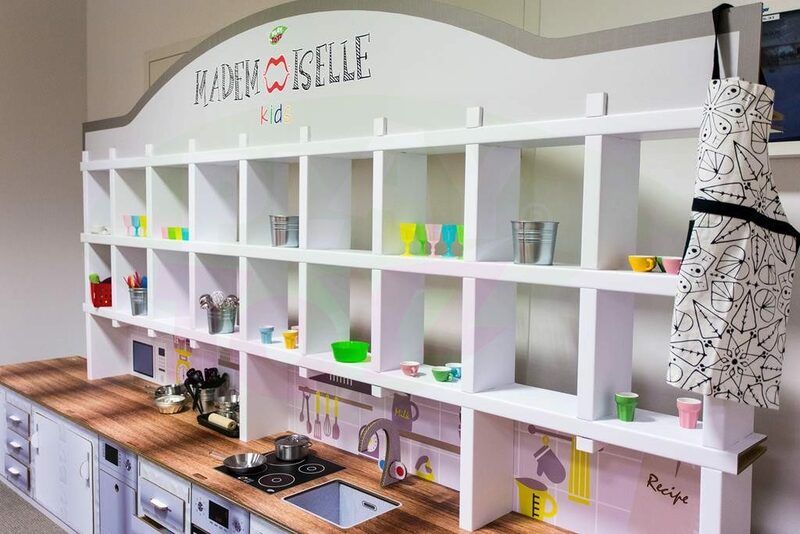 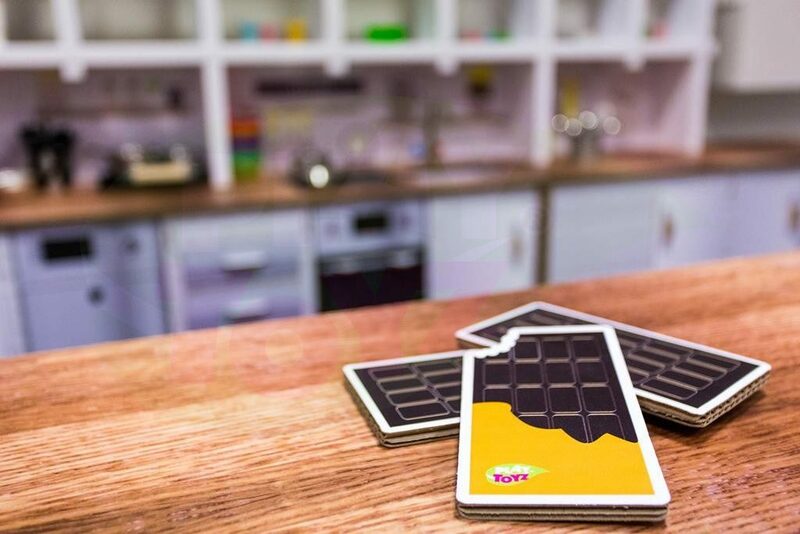 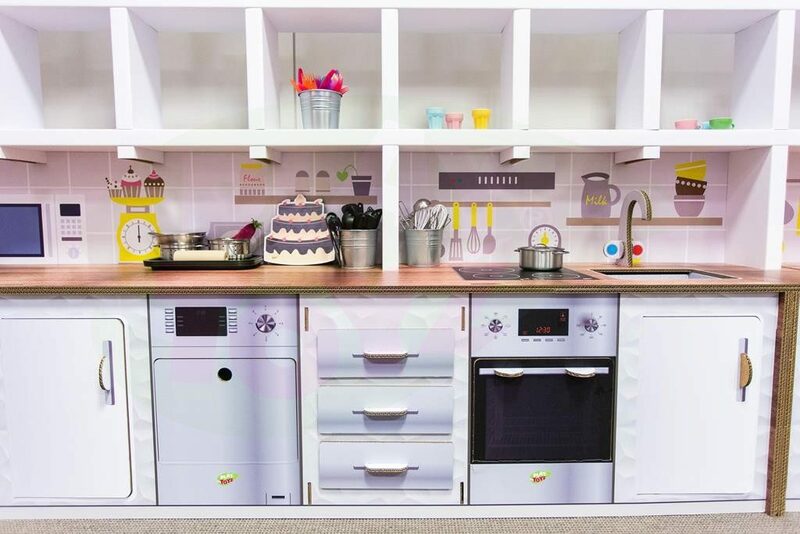 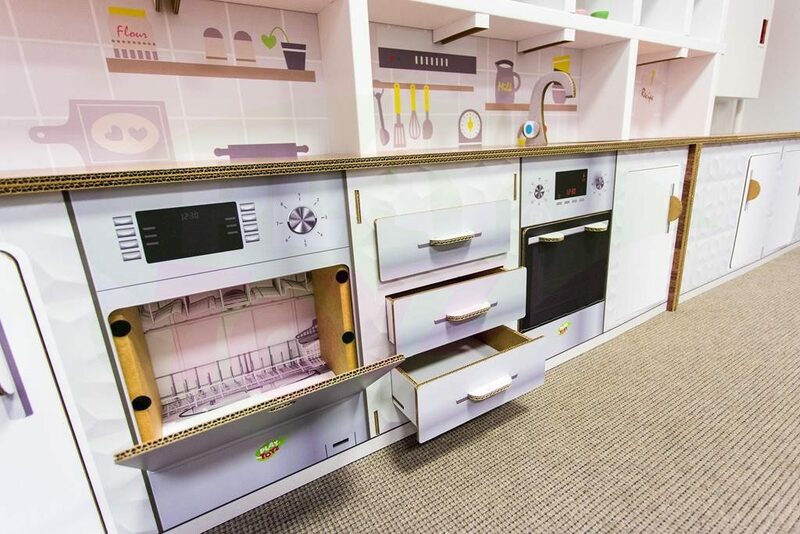 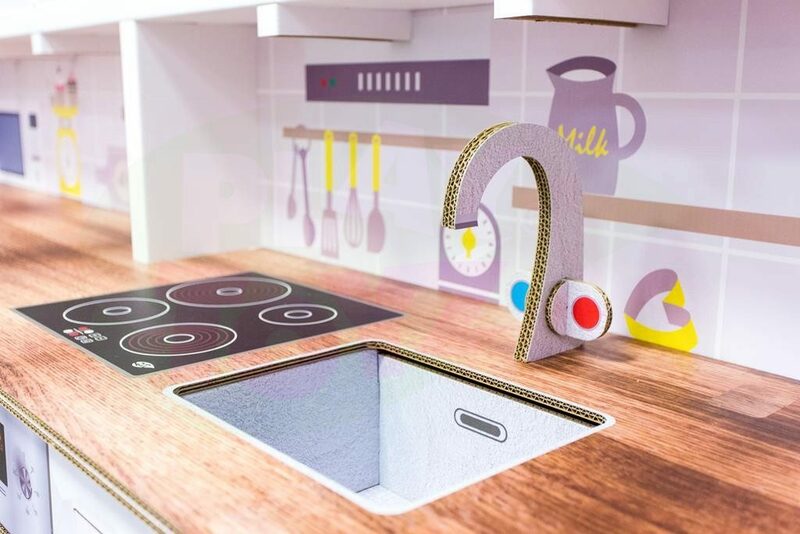 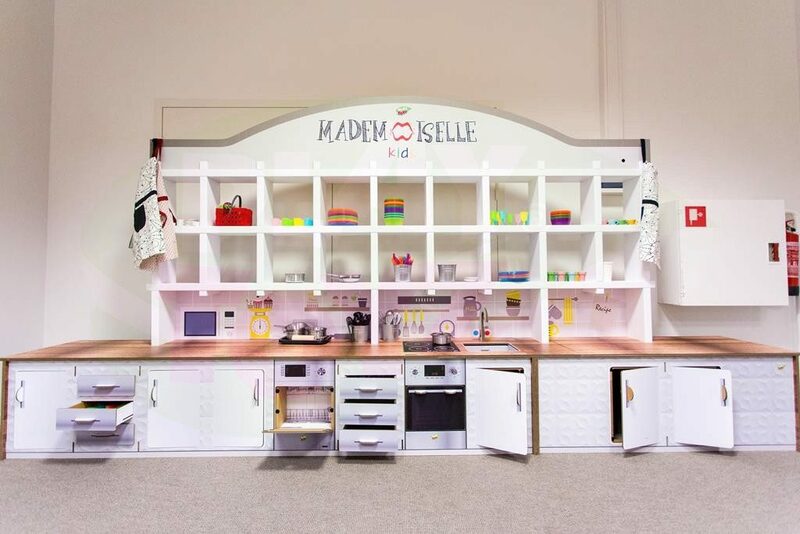 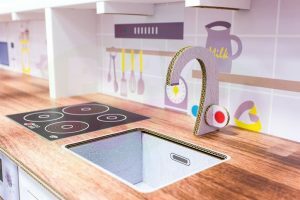 Playing kitchen from PlayToyz helps to inspire children to new creative achievements. Imitating parents during the game, kids develop social skills. 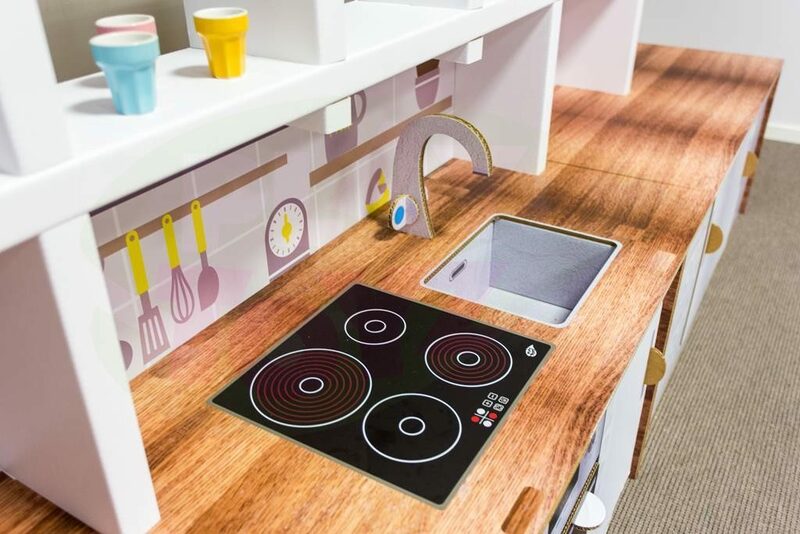 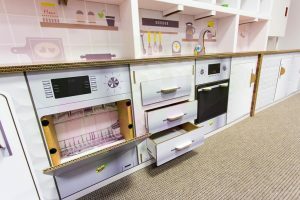 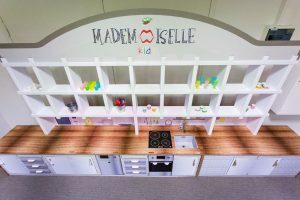 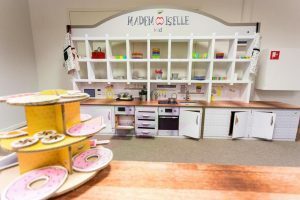 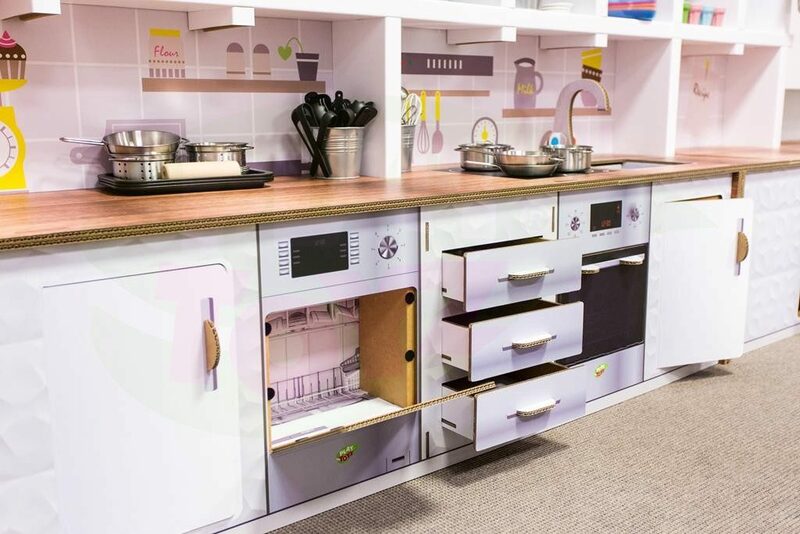 Check what is inside: stove, oven, dishwasher, sink and crane, bar with chairs, dining tables, a variety of cooking tools and gaming accessories – just like in the real life! 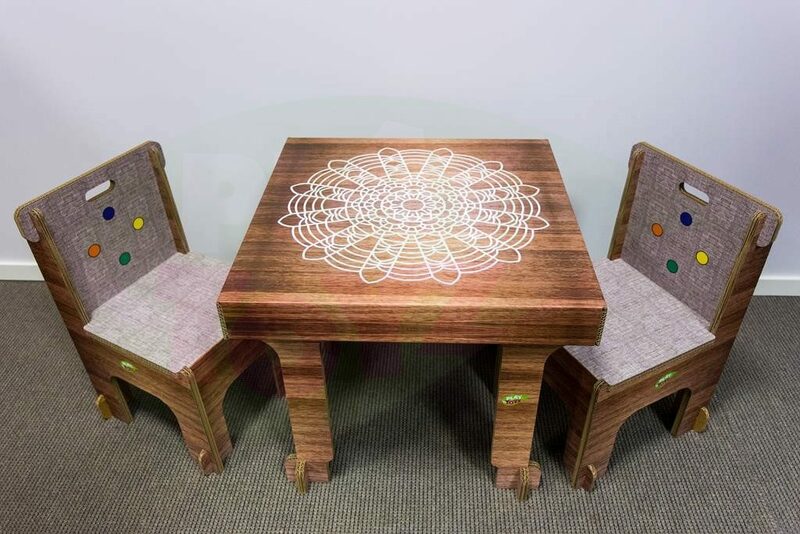 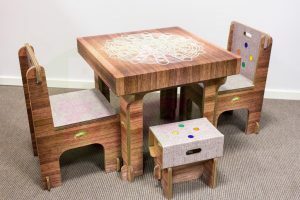 Furthermore, all our kids’ furniture and gaming accessories are 100% ECO! 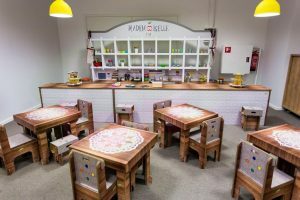 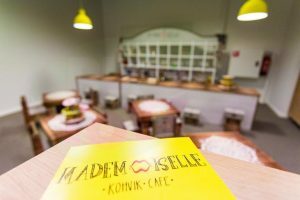 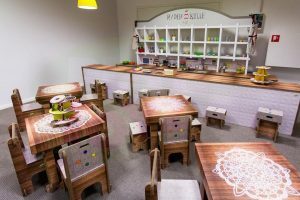 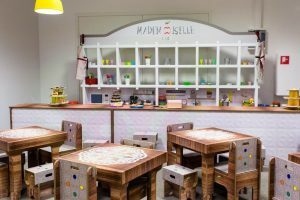 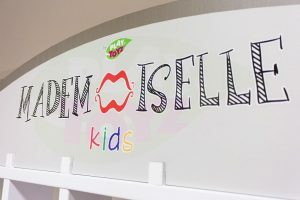 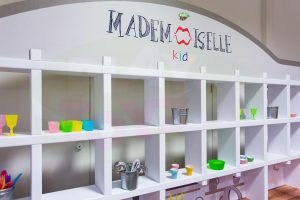 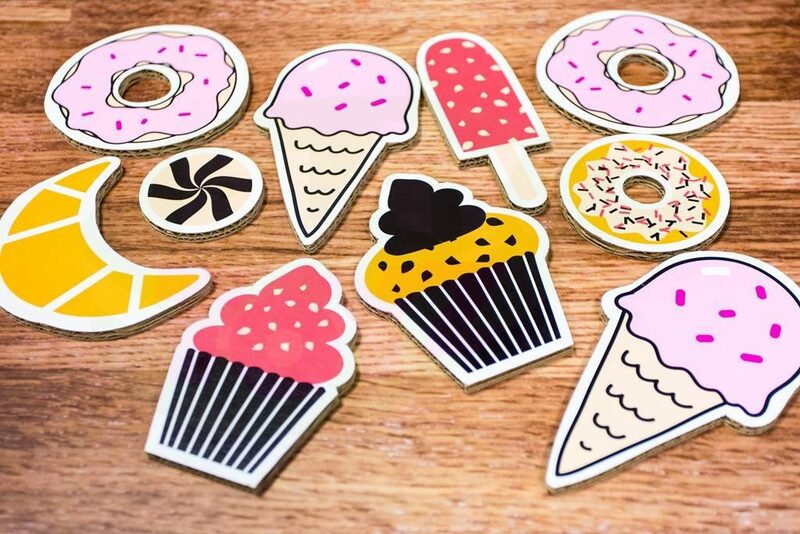 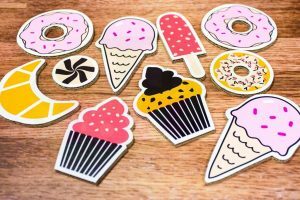 Let’s come and have a cup of coffee with a delicious dessert in Cafe Mademoiselle – Stockmann, in the meantime, your child will be engaged in the exciting game.